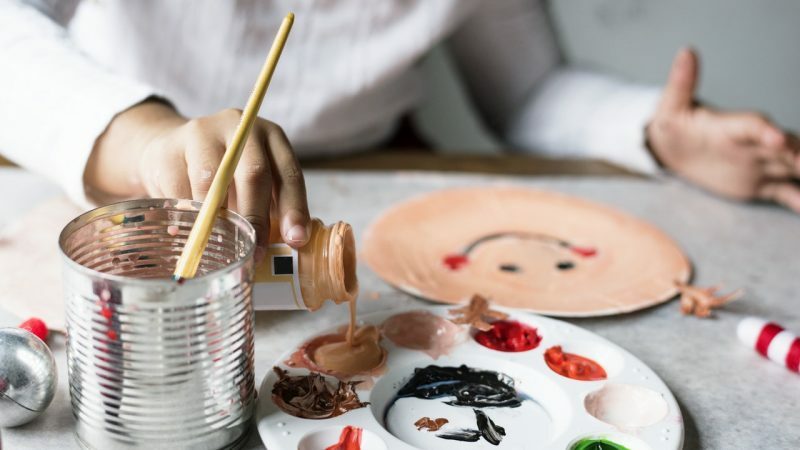 Recreational therapists plan and provide recreational activities that may involve music, art, crafts, drama, sports, or other games to patients in healthcare settings or the general public through parks and recreation departments. A four-year bachelor’s degree in recreational therapy may be necessary to obtain this position. What is the Average Salary For A Recreational Therapist? What Courses Should I Take To Become A Recreational Therapist? What Is The Work Environment For A Recreational Therapist? Recreational therapists typically work in hospitals and nursing care facilities or for the government. Some of these positions may be physically demanding, if they require lifting and moving patients. This work may require some nights and weekends. What Is The Future Outlook For A Recreational Therapist? 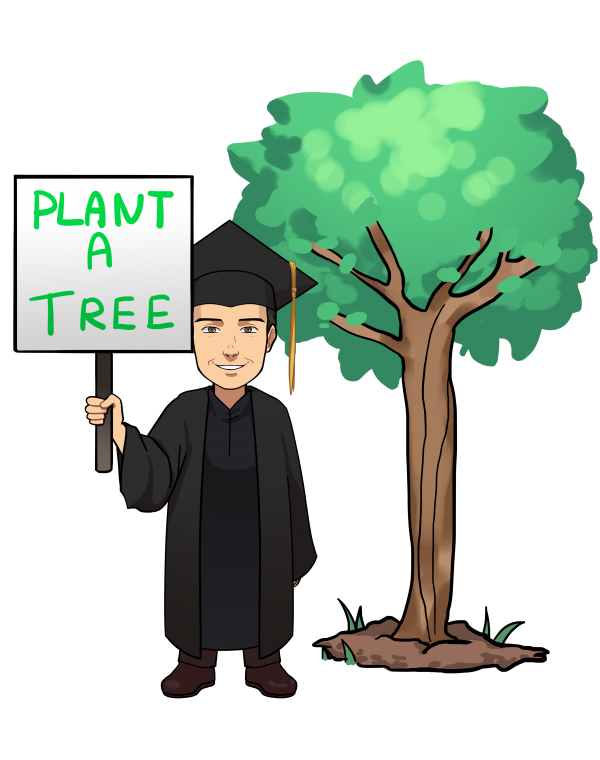 What Degree Should I Consider If I Want To Be A Recreational Therapist?